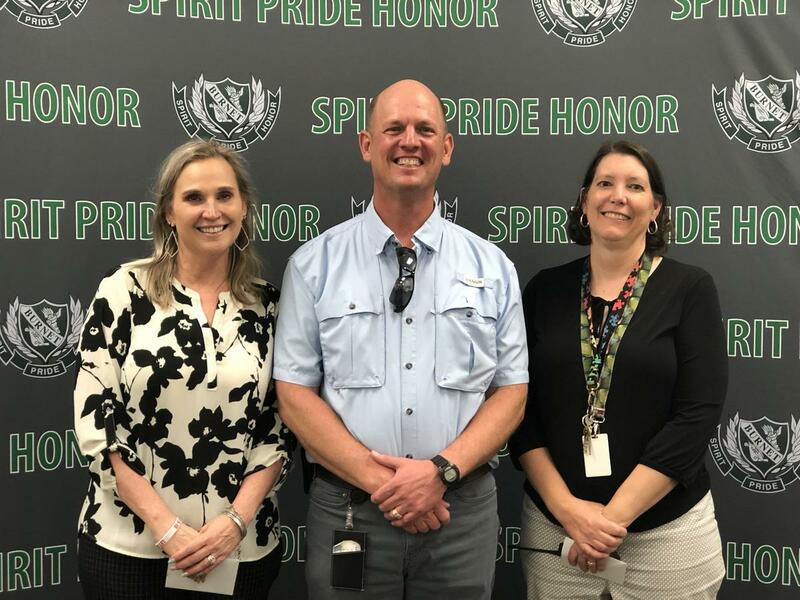 In honor of Assistant Principal's Week, we want to thank Ms. Carruthers, Mr. Chafin and Mrs. Stewart for being amazing Assistant Principals who work tirelessly to further the academic success and well-being of each student here at BHS! You touch lives on a daily basis and this week we are happy to be able to celebrate YOU!! !